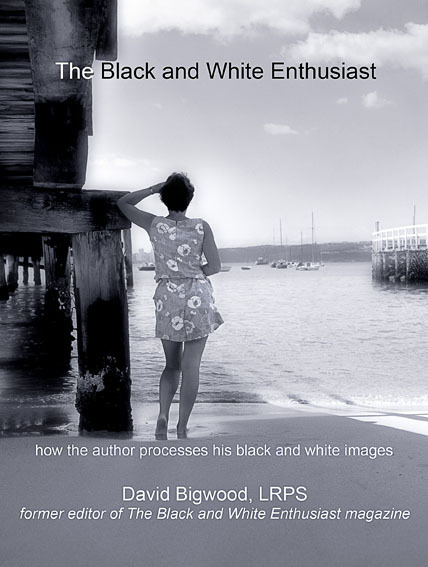 The Black and White Enthusiast is my latest e-book in formats for tablet readers and for your computer on black and white photography. I have set out details of the process I use to obtain quality black and white images from colour digital images and from colour transparencies (slides). I have included many screen shots to show the tweaking I have done as well as explaining my procedure.